Star Wars Fans all over the world are squealing with excitement at the release of the new Solo: A Star Wars Story movie. As the name might suggest the movie is all about the young Han Solo and centres on him meeting his Wookiee sidekick Chewbacca, and the pair meeting the notorious gambler Lando Calrissian, in the days before Luke Skywalker or Princess Leia. 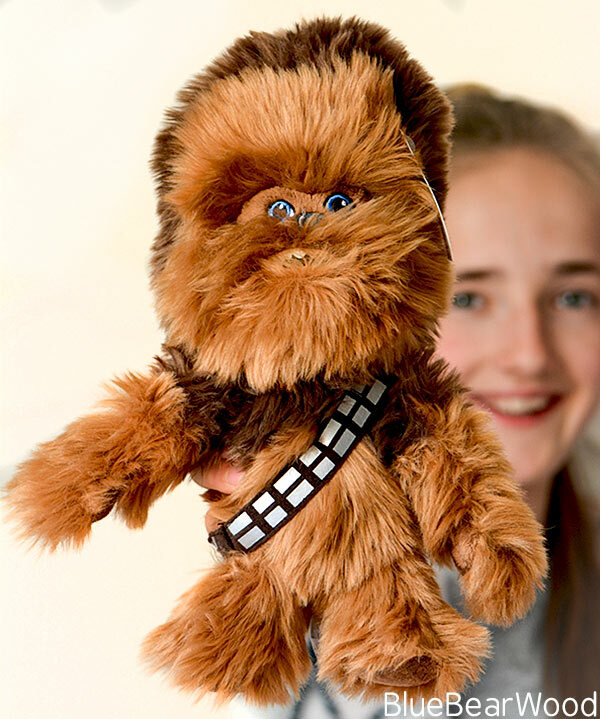 And to help celebrate the movies release Posh Paws International sent us a fabulous bundle of their official Disney Star Wars Soft Toy Plushies with emphasis on the lovely scruffy Chewbacca who plays a much more prominent role in this movie. Poor old Chewie is a bit of a scruffy toy and that’s hard to get away from because he’s a bit of a scruffy dude in the movie. 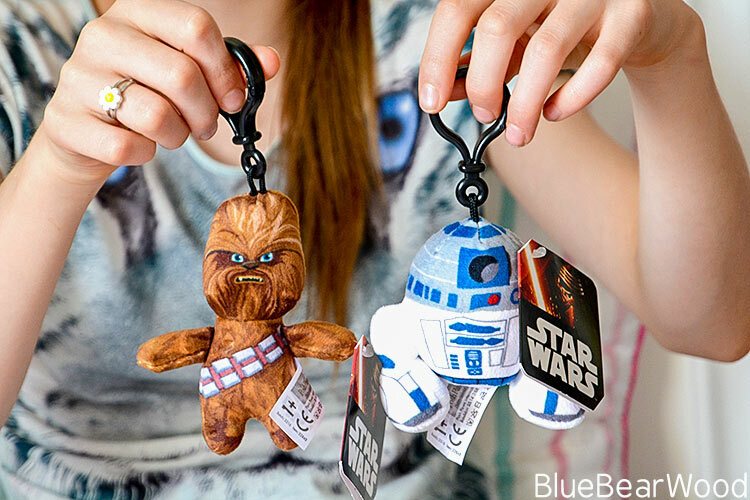 The 10″ Chewbacca is made of soft fur (we named him Teenage Chewie) His eyes are a bit obscured by the fur but you can control this and shape the fur a little so you can see them. 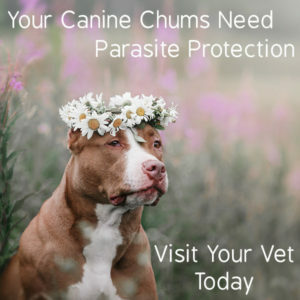 They’re embroidered on. 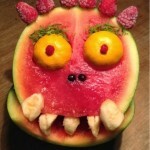 The mouth and teeth feel like some sort of vinyl fabric. 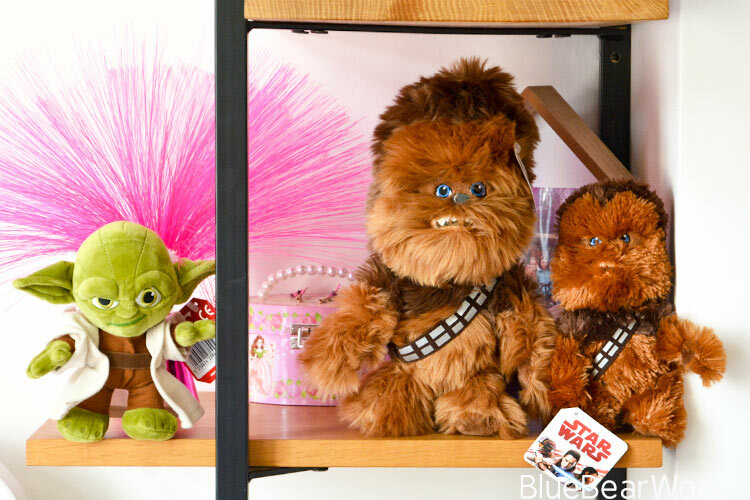 The smaller 8″Chewie looks and feels a bit like a large soft pompom (we called this toddler Chewie). His mouth and eyes are more difficult to find through the fabric but again you can tease the furry bits, which are super soft, so that the eyes show more. 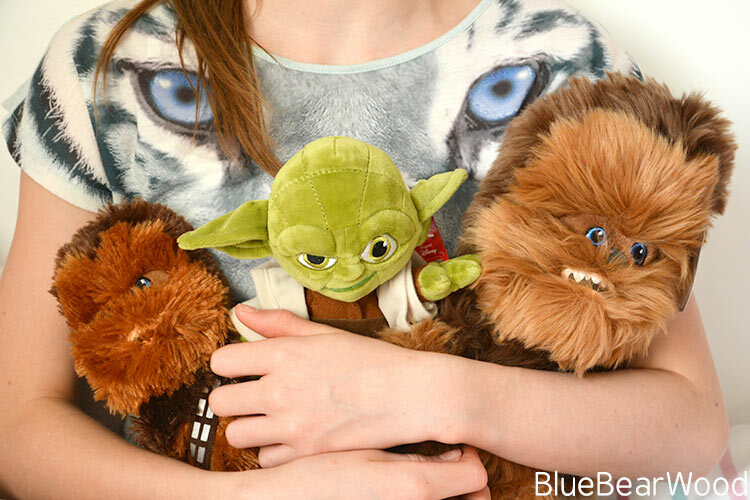 Both the Posh Paws Chewbaccas are aged 0+ and beautifully soft to feel and snuggle up to. 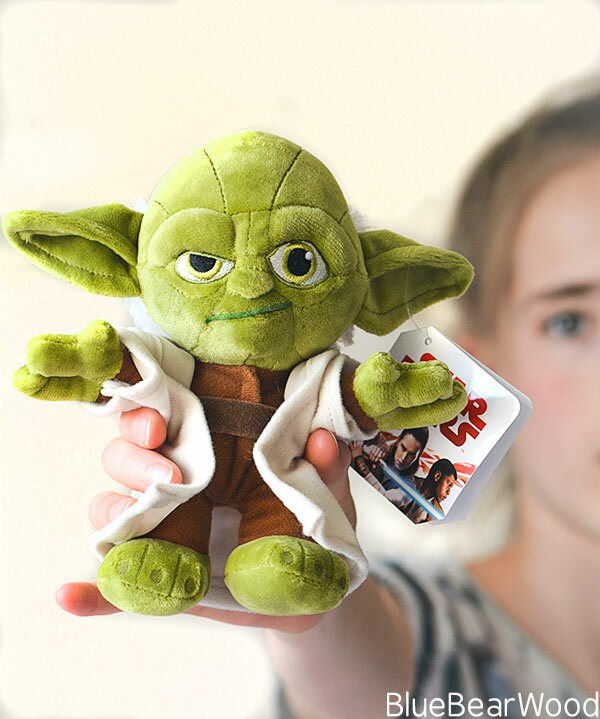 Yoda is one of our favourites and comes complete with a hooded robe, although his head is A LOT bigger than the hood. The robe is stitched on at the sides so doesn’t come off but would be easy to unstitch without damaging the rest of him. I love that he looks like he’s ready to give someone a lesson that they’ll never forget! Again he’s super soft to touch and has an age of 0+. The bag clips are made of a super soft velveteen fabric and again nice and solid to the touch. I was really impressed with the clip that’s actually quite hard to push in and clip on to a bag which means that it’s less likely to accidentally come off! These are ages 1+ which is probably due to the hard plastic clip. Other Star Wars Soft Toy Plushies characters are also available… Darth Vader, Stormtroopers, Kylo Ren, BB8, Porg etc. You”ll find each character comes in a variety of sizes so there will be something for everyone and if you like the look of these, then check out our Porg Plushy review that we did a while back. We were sent the Star Wars Plushies in exchange for this review. All words and photos are our touchy-feely experience.